We often associate flying with cramped seats, bland food, and noisy neighbouring passengers but flying doesn’t always have to be such a chore. In order to make your flights, whether long haul or a skip hop across the channel, as enjoyable as possible we’ve compiled a little list of some of the top tips and tricks to get you through. This is incredibly important for two reasons; firstly, having footwear that you can easily slip on and off will help you pass through security with ease; secondly, this is the biggest comfort increaser you can apply when flying. I can’t tell you how much more comfortable you become when taking your shoes off on a plane, you just want to make sure you can easily slip them back on when you’re walking around the plane. Something like the below we have found very easy and comfortable to fly in. 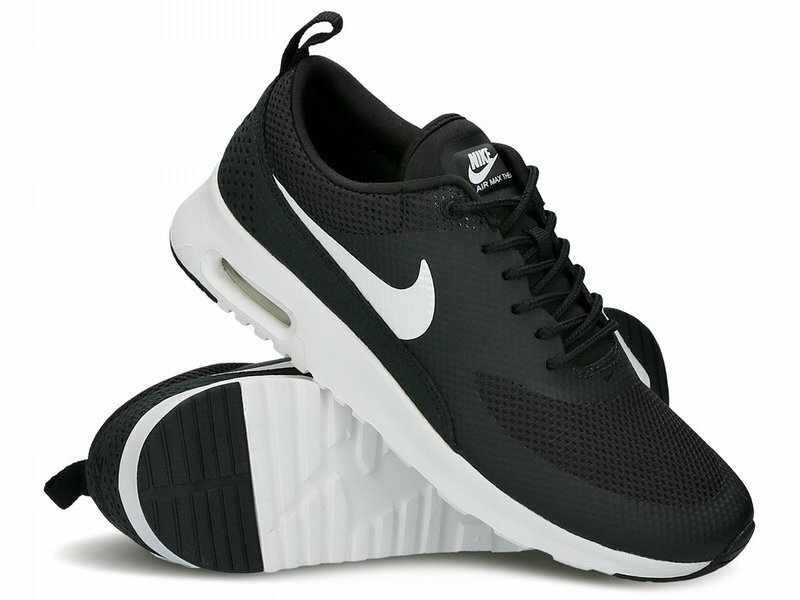 These are possibly the best investment you’ll ever make! The headphones supplied on flights are essentially a couple of cups on a stick and offer zero protection from outside sounds unless you turn the volume up to deafening levels. A good pair of noise-cancelling headphones will help immerse you in your in-flight entertainment and most importantly help you get some sleep during the flight! Who doesn’t love a snack? Stocking up on a few of your favourite treats is a great way to help overcome the often-disappointing airplane food. Depending upon the time zone of your final destination it will be worth trying to stay awake or get some sleep to match the time zone ahead of schedule. Sugary treats can help you stay awake, otherwise savoury is the way to go. Pre-booking your seat is a great way to avoid any awkwardness as well as getting some extra leg space. Most airlines have free seat selection with minor costs for upgraded leg space (known as hot seats). We’ve always found that aisle seats are the best for longer flights, yes you have to deal with the initial surge of people passing by and then the occasional trolley but you also don’t need to ask your neighbour (who is most likely asleep) to move so you can use the bathroom. In-between trolley times you can also stretch your leg out into the aisle to give yourself that little extra room. 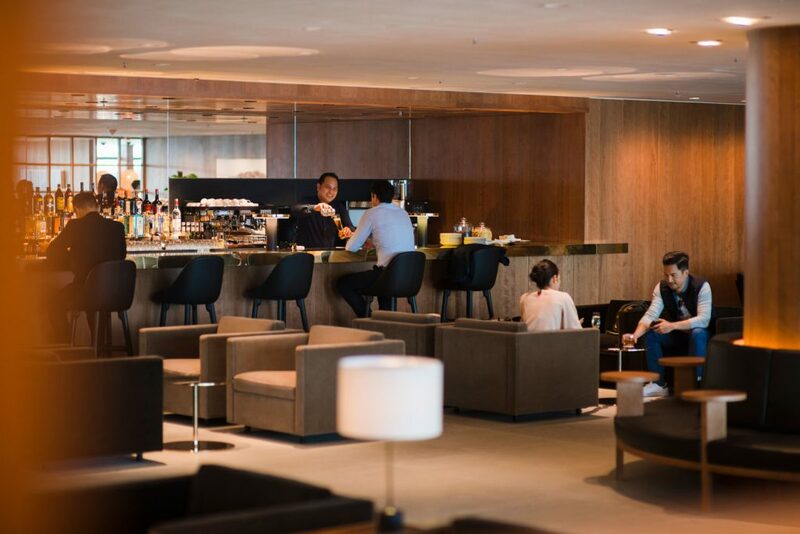 If you have one of those flight with an incredibly long layover it might be worth looking at the cost of a lounge. These prices vary depending upon the airport, but they usually offer much better amenities and, most importantly, seating. You’ll definitely have somewhere to rest and on a seat that isn’t going to give you numb-bum after 5 minutes of sitting on it. Yes, we’re always recommended to get up and stretch our legs and yes we all typically ignore this advice but honestly, this is one of the best things you can do to keep yourself feeling limber and relaxed. You don’t have to get up and walk around the entire plane, just focus on getting a good stretch in before walking up and down the aisle a couple of times during the flight. Being able to comfortably relax your arms by your sides drastically adds to your overall comfort so it’s important to establish armrest dominance as early into the flight as possible. If you’re the first one to sit down in your row then perfect you don’t need to work for it, for those looking to sneak their way onto an already controlled armrest it’s all about patience. You just need to keep an eye out, the best time is when the other person gets up for a bathroom trip otherwise just lookout for small adjustments and slowly move your arm further and further along. When flying out to a sunny destination where the sun will be your friend it seems like a good idea to wear shorts or skirts on the flight, this is never a good idea. Air during flights is extremely well circulated often leading to a cooler cabin, couple this with people turning on their own cool air jet and you’ll find yourself frantically searching for the blanket. Lightweight trousers are a pretty good idea as they keep you a little warmer but aren’t overbearing. As ghastly and inconvenient as these may look you’ll be more than glad you brought one halfway through the flight. Most modern-day aircraft seats do have adjustable headrests with side panels that can be altered to support your neck. However, these often prove quite ineffective as they slowly return to their initial position leaving you uncomfortably sliding towards your fellow passenger. A good material neck support will help you to nod off without having to worry about waking up in agonising pain or on the shoulder of your neighbour. 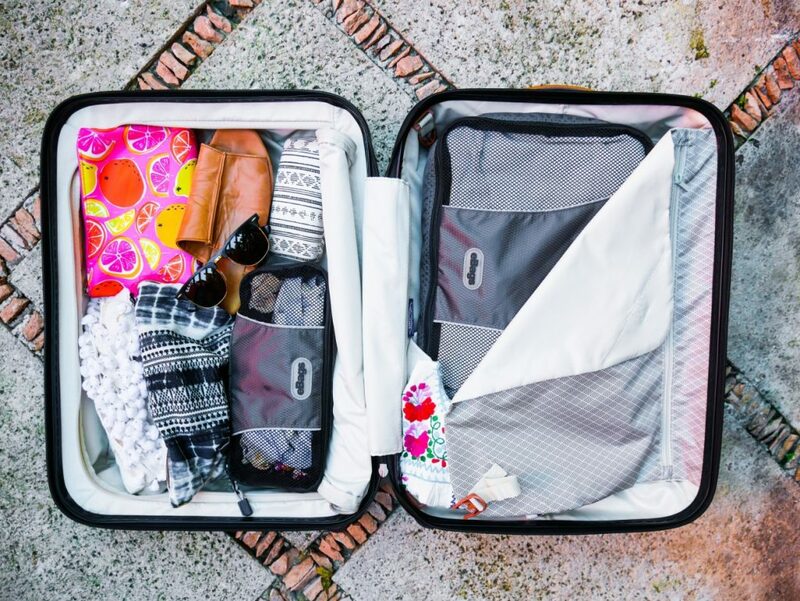 Many of us are guilty of considering our hand luggage as free extra space but when travelling over longer distances it’s best to keep this as light as possible with only the essentials you’ll need during the trip. Heavy hand luggage, especially backpacks, can be really cumbersome and leave you aching during your transfer periods so try to think of it as a large purse or wallet that you only need the quintessential in.